From Rameswaram to Rashtrapati Bhavan! I was very sad to hear about the passing away of my idol – a true source of inspiration to many- Dr. APJ Abdul Kalam – the Former President of India! He is in my opinion one of the greatest leaders India has produced. He will always remain a beacon of knowledge, leadership and humility. I read his memoir “Wings of Fire” last year. The journey of his life from Rameswaram to Rashtrapati Bhavan is a great example of a man’s dedication, values and ideals in life. The anecdotes that he has related are all lessons for us to emulate. He continued the great work of stalwarts of the Indian Space Program like Dr. Vikram Sarabhai and brought our space program to even greater heights. Space research is today one of the areas that India leads the world! Our mission to Mars is an example of the great strides we have made under the exemplary leadership of people like him. Another quality that endears all to Dr. Kalam is his closeness to children and his humility. He always had that quality of being simple, approachable and human in his interaction with people. At ISRO, he was the project director of India’s first indigenous Satellite Launch Vehicle (SLV-III) which successfully deployed the Rohini satellite in near earth orbit in July 1980. Kalam first started work on an expandable rocket project independently at DRDO in 1965. In 1969, Kalam received the government’s approval and expanded the program to include more engineers. In 1963–64, he visited Nasa’s Langley Research Center in Hampton Virginia, Goddard Space Flight Center in Greenbelt, Maryland andWallops Flight Facility situated at Eastern Shore of Virginia. During the period between the 1970s and 1990s, Kalam made an effort to develop the Polar SLV and SLV-III projects, both of which proved to be success. In the 1970s, Kalam also directed two projects, namely, Project Devil andProject Valiant , which sought to develop ballistic missiles from the technology of the successful SLV programme. He received several prestigious awards, including the Bharat Ratna, India’s highest civilian honour. In his book “Wings of Fire”. 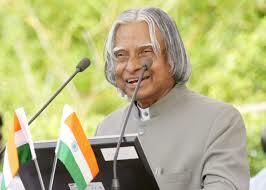 Dr. Kalam said “For me, science has always been the path to spiritual enrichment and sellf-realisation”. He was a scientist who maintained a working relationship with God. He believed that sometimes without the slightest warning, something new breaks into your life and a secret decision is taken, a decision that you may be completely unconscious of, to start with. I have just finished reading Jane Eyre by Charlotte Bronte. It is a very touching rtale of romance . 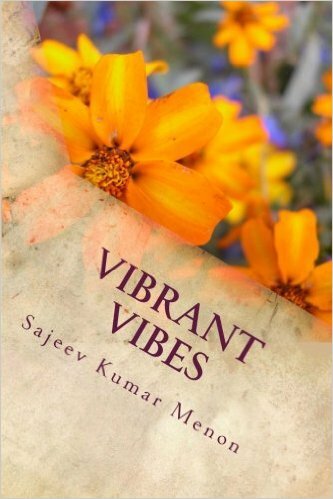 The language is lucid and descriptive and this grips the readers attention to the end. The story is a roller-coaster of emotions in the life of Jane as she moves from a traumatic childhood under the care of her cruel, wealthy aunt Mrs.Reed. 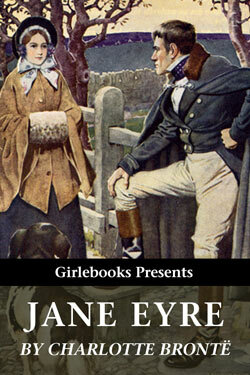 Jane Eyre is an orphan of no beauty, wealth, or social standing. She suffers abuse and ill-treatment. A servant named Bessie provides Jane with some comfort, telling her stories and singing songs to her. Jane is a sincere, blunt and dignified character whereas Mr. Rochester is domineering and calculative. She is then sent to Lowood school where she has to cope with a new set of tribulations. The school’s headmaster is Mr. Brocklehurst, a cruel, hypocritical, and abusive man. Brocklehurst preaches a doctrine of poverty and privation to his students while using the school’s funds to provide a wealthy and opulent lifestyle for his own family. At Lowood, Jane befriends a young girl named Helen Burns, whose strong, martyrlike attitude toward the school’s miseries is both helpful and displeasing to Jane. She learns a lot of patience and resilience by befriending Helen. A massive typhus epidemic sweeps Lowood, and Helen dies of consumption. 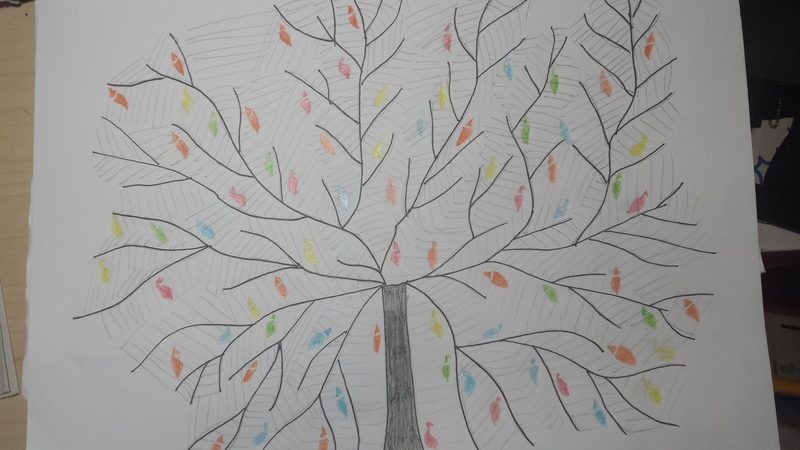 After teaching for two years, Jane yearns for new experiences. She accepts a governess position at a manor called Thornfield, where she teaches a lively French girl named Adèle. The distinguished housekeeper Mrs. Fairfax presides over the estate. Jane’s employer at Thornfield is a dark, impassioned man named Rochester, with whom Jane finds herself falling secretly in love. She saves Rochester from a fire one night, which he claims was started by a drunken servant named Grace Poole. But because Grace Poole continues to work at Thornfield, Jane concludes that she has not been told the entire story. Jane expects Rochester to propose to Blanche. But Rochester instead proposes to Jane, who accepts almost disbelievingly. After hearing that Mr. Rochester is already married to Bertha. Jane has to go through further trials where she is homeless and forced to beg for a living. Fortunately she meets with her relatives the “Rivers’ . One day she finds out that her uncle has left behind a big fortune for her. She shares this with her new found relatives. St. John River finds her a job in India. One night Jane hears the voice of Mr. Rochester. His wife Bertha has burnt down their house at Thornfield and dies in the fire.Mr. Rochester survives but loses his eyesight and one of his hands. Jane cannot abandon her one true love and they rebuild their relationship and get married. Despite being powerless, Jane is one of the strongest women characters in fiction and by sticking to her principles she is rewarded with true love. The Ratha Yātrā festival commemorates a historic chariot journey of Lord Kṛṣṇa, Lord Balarāma & Subhadrā Devī from Dvārakā to Kurukshetra about 5,000 years ago. The festival has been celebrated annually in the eastern Indian coastal town of Purī since at least the last 3,000 years with a whopping attendance of about 2 million people every year. Glorification of the Supreme Lord is the ultimate perfection of all human endeavor as understood from Śrīmad Bhāgavatam. 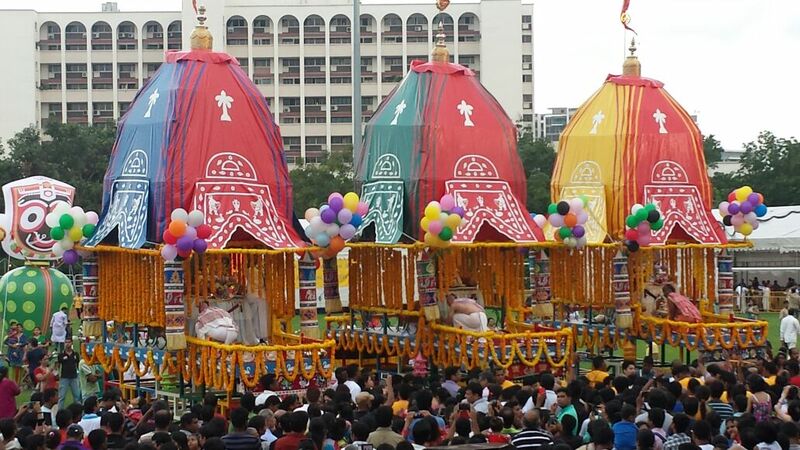 During this rath yatra, the murtis of Sree Krishna, Balaram and Subhadra are placed on separate chariots and pulled by devotees. 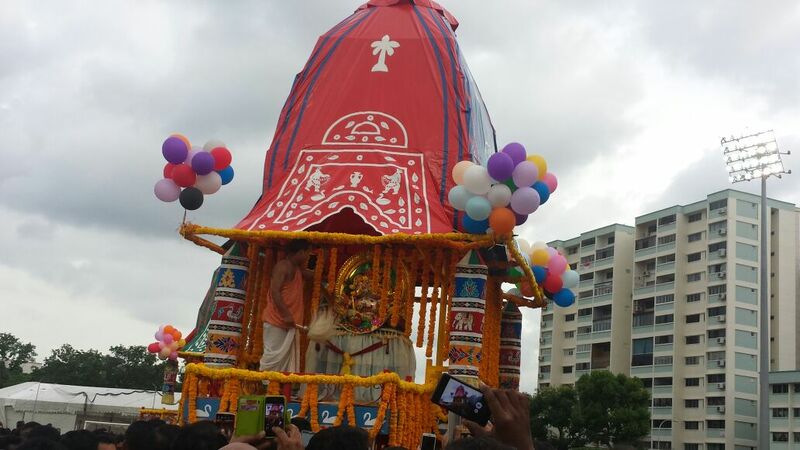 It is also celebrated on a big scale in Singapore. This year it was held on 19th July at the Hougang Stadium in Singapore. Devotees thronged the stadium to pay their respects to Lord Krishna. There was dancing, singing, prasadam as well as stalls for offerings, gifts and donations. If you could pick one person to be commemorated on a day dedicated to him/her alone,who would you choose? Our society today does too much hero worship. They place politicians, actors, sportsmen on a pedestal and make the common man feel insignificant. True heroes do not seek recognition. True leaders are selfless individuals whose sole purpose in life is to serve society. They are the voice of the masses, the downtrodden and they can mobilise people by virtue of their values, courage, character and conviction. We do not have to look out for such leaders. The world will follow such leaders because they lead by example. True leaders leave behind a rich legacy that honouring them is liking showing a lamp to the sun!